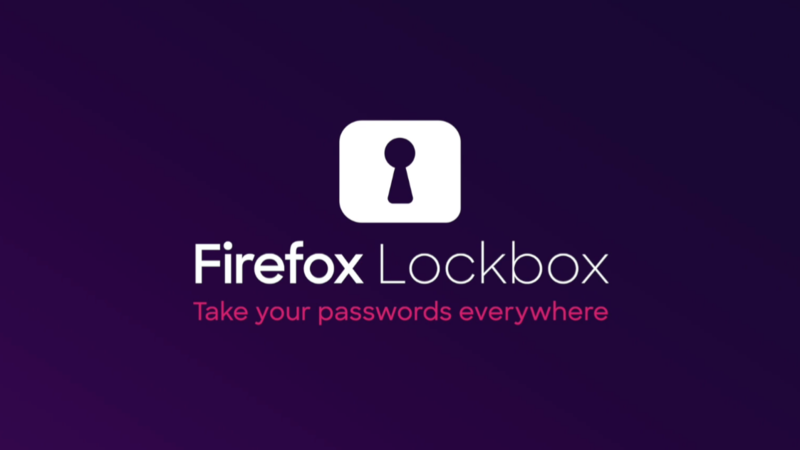 Firefox Lockbox, Mozilla's password manager and companion app to the browser of the same name, is now available on Android after being available exclusively on iOS for some time. The app lets you access passwords saved in Firefox from outside the browser. With Lockbox, Firefox can autofill passwords saved in the browser during account login in apps, something that wasn't previously possible. It also lets you retain access to passwords saved in Firefox on desktop if you'd rather use a different browser on mobile — say, Chrome or Samsung Internet. You can view, copy, and paste saved passwords from Lockbox, and even set it as your autofill service in Android's system settings. Mozilla touts the password manager's 256-bit encryption, which is pretty standard for this sort of thing. You can read more about Lockbox in Mozilla's blog post. The app is available now on the Play Store, or you can grab it from APK Mirror.